Since 2007 we’ve worked with thousands of disabled children and adults who face barriers to taking part in any physical activity. 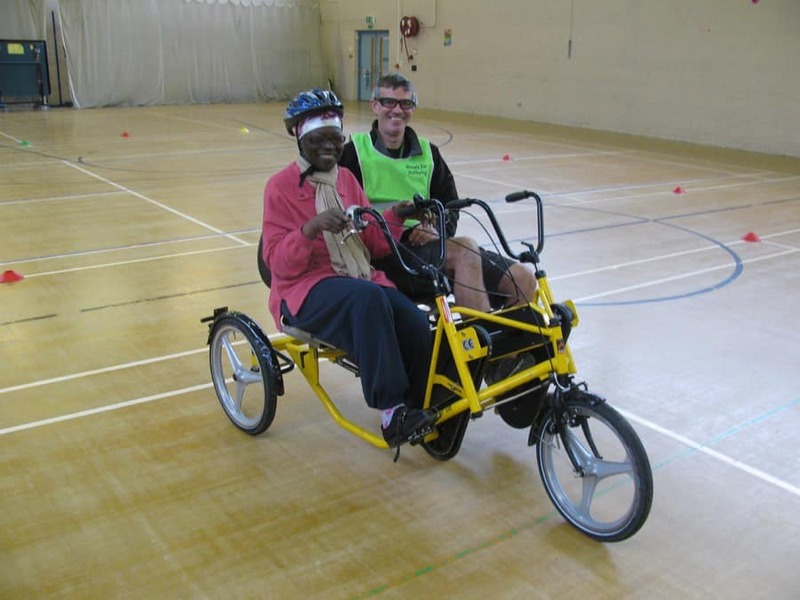 Informed by life-changing personal experience of disabled trustees, staff and volunteers, we’re determined to show that anyone can enjoy cycling, given the right equipment, support and environment. More disabled people in the UK will cycle for everyday journeys – transport, leisure or exercise – and cycle routes will be inclusive and accessible. Our work will transform attitudes to disability and ensure a healthier population. 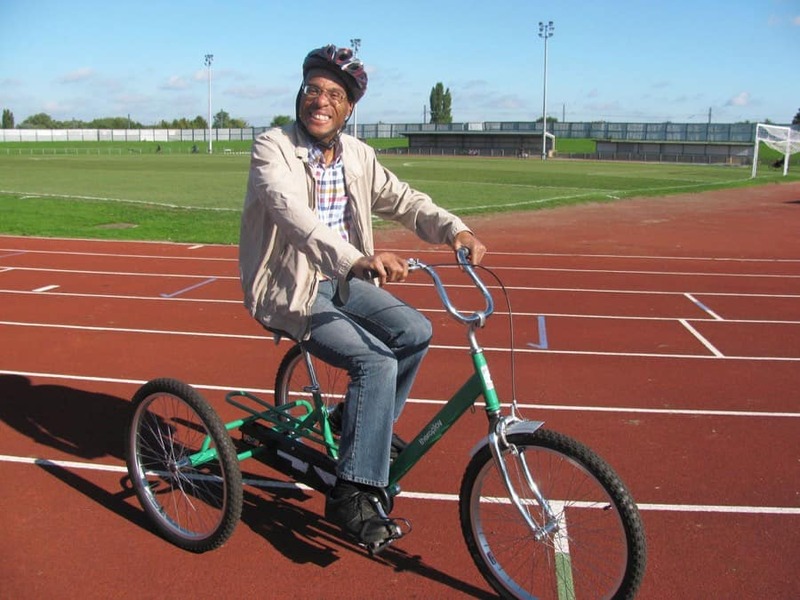 To provide direct support to more than 1000 disabled people a year to discover or rediscover cycling, targeting a growing number of new participants each year – by keeping the wheels spinning at our drop-in and outreach sessions in SE London. To ensure the ongoing quality of our service offer and to share best practice – by improving the way we measure and communicate the impact of our core sessions. To ensure that the unprecedented investment in cycle infrastructure across London from 2015 improves routes, facilities & conditions for disabled cyclists – by providing expert advice to Transport for London and local authorities. To raise wider awareness of disabled cyclists and to build the support they need – by working with local, national and international partners (charities, businesses, government) to influence attitudes, policy and standards.